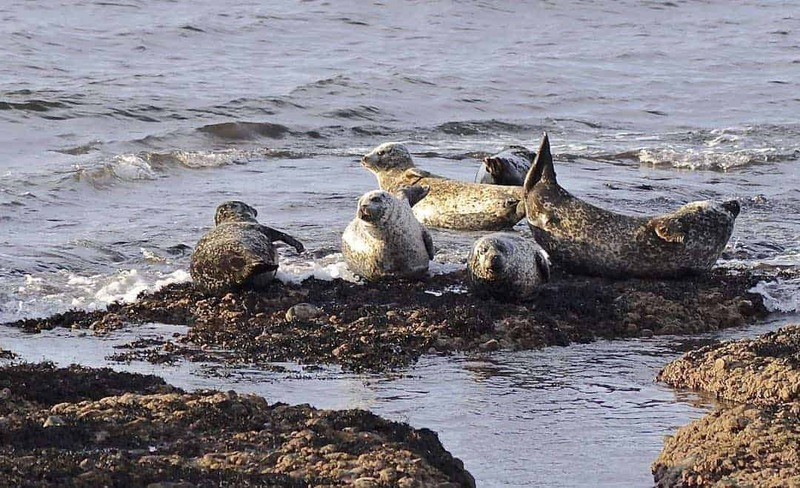 Scottish Marine Safari is all about showing off the great natural heritage we have around the Moray Firth coastline. 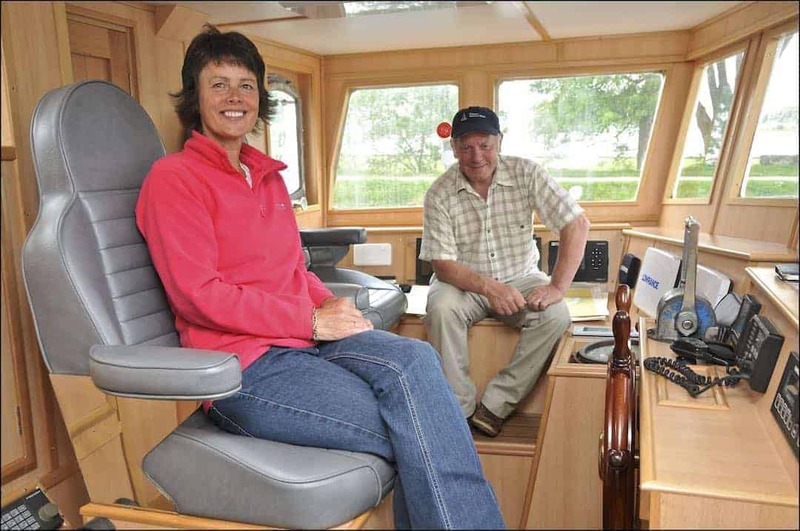 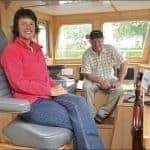 Our boat Orlik is an authentic deep sea fishing trawler that was converted to a modern trawler yacht. 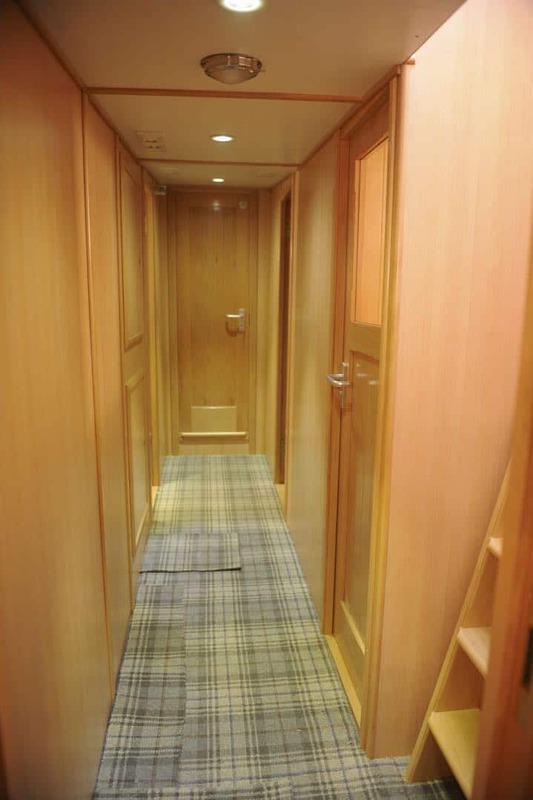 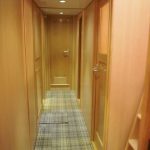 We can accommodate up to 4 guests in two double cabins, each with a double bed and private shower room/toilet. 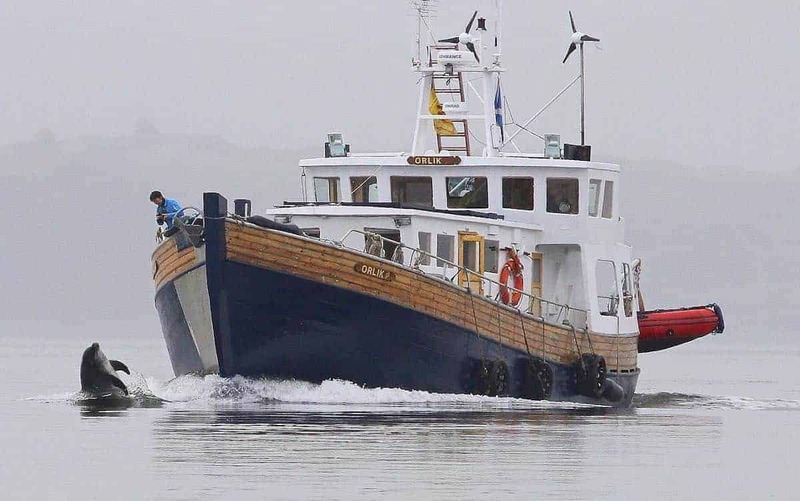 If weather conditions allow, we offer our guests a complementary shoreline cruise. 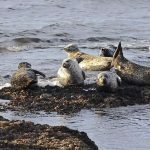 © 2019 North East 250 All Rights Reserved.